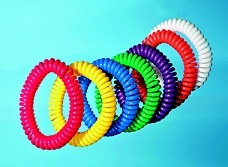 Munchables chewelry is designed for kids that chew their cuffs, collars and fingers. Children love our stylish sensory chew necklaces, bracelets, and zippers pulls. 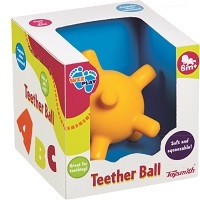 These product are great for kids with sensory processing disorders (SPD), autism, ADHD and other special needs. 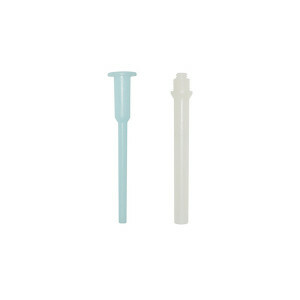 All Munchables sensory tools are made from BPA-free, baby-safe silicone. 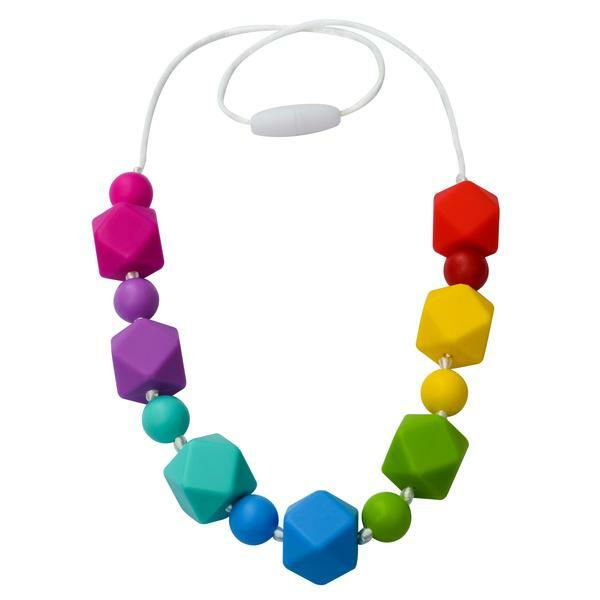 PLEASE NOTE:Aggressive biters maybe able to tear the beads.Pleaseregularlyinspect beads for signs of wear and discard the product immediately if damage is found.Designed for children ages 2+.NEVER put necklaces on babies or leave your child unattended with any jewelry. Clasps are not designed to be chewed on. For kids who need to chew. Highly tactile, soft and squeezable. Squeaks when squeezed. Easy to grip.